Michigan Immigrant Rights Center managing attorney Susan Reed says in-person visits maintain relationships and mental health, and denying them would be "cruel"
A file photo of a jail cell. A southwestern Michigan jail that holds immigrants facing deportation is moving to video visitation for families. 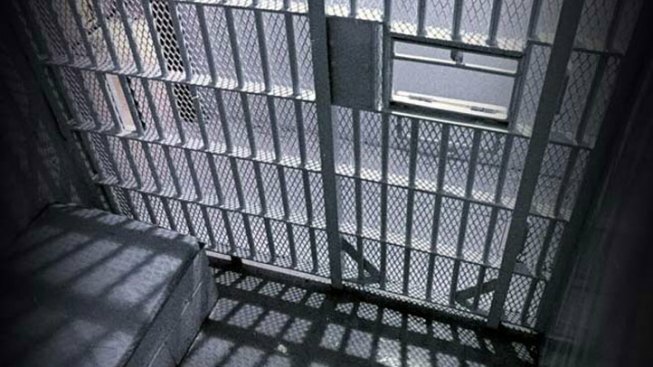 The Kalamazoo Gazette reports Monday Calhoun County Jail's system will allow people to communicate with inmates or detainees for free via a video kiosk at the jail or for a fee through video calls elsewhere. Michigan Immigrant Rights Center managing attorney Susan Reed says in-person visits maintain relationships and mental health, and denying them would be "cruel."